Leslie Ann Warren explains, in this quote, how women can have longevity in an industry that provides limited acting opportunities for women, once they enter their 30’s and beyond. According to her, the key is to embrace, rather than to avoid, aging, and to continue to improve and grow. 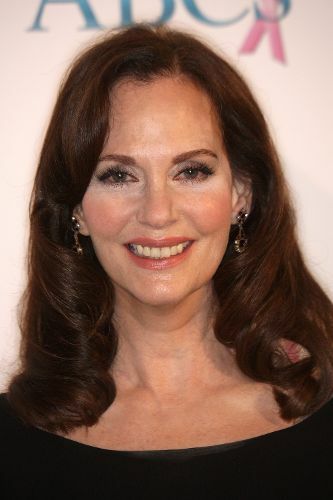 Lesley Ann Warren (August 16, 1946 – present) is an Academy Award nominee for Best Supporting Actress for her role as Norma Cassidy in the 1982 British-American musical comedy Victor/Victoria, and a Golden Globe winner for the category of Best Actress for her role as Marja Fludjicki in the 1977 miniseries 79 Park Avenue. Her professional career has spanned more than five decades and has included appearances on shows like Desperate Housewives, Will & Grace and Community.